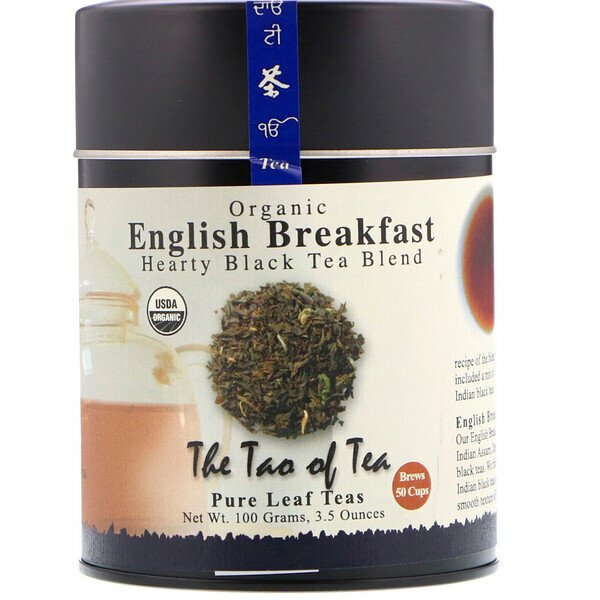 English Breakfast refers to hearty, full bodied black tea blends. English tea lovers also call it 'Morning Cuppa'. Tea merchants around the world offer their own recipe of blend which has traditionally included a mix of Chinese, Sri lankan and Indian black teas. 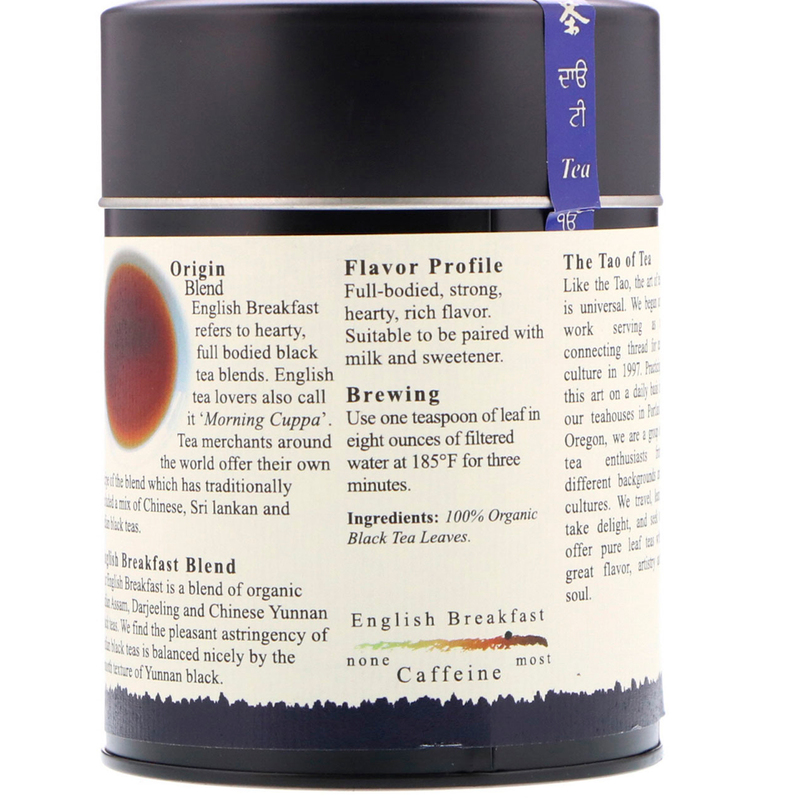 Our English Breakfast is a blend of organic Indian Assam, Darjeeling and Chinese Yunnan black teas. We find the pleasant astringency of Indian black teas is balanced nicely by the smooth texture of Yunnan black. Full-bodied, strong, hearty, rich flavor. Suitable to be paired with milk and sweetener. Like the Tao, the art of tea is universal. We began our work serving as a connecting thread for tea culture in 1997. Practicing this art on a daily basis in our teahouses in Portland, Oregon, we are a group of tea enthusiasts from different backgrounds and cultures. We travel, learn, take delight and seek to offer pure leaf teas with great flavor, artistry and soul. Use one teaspoon of leaf in eight ounces of filtered water at 185ºF for three minutes. 100% organic black tea leaves.